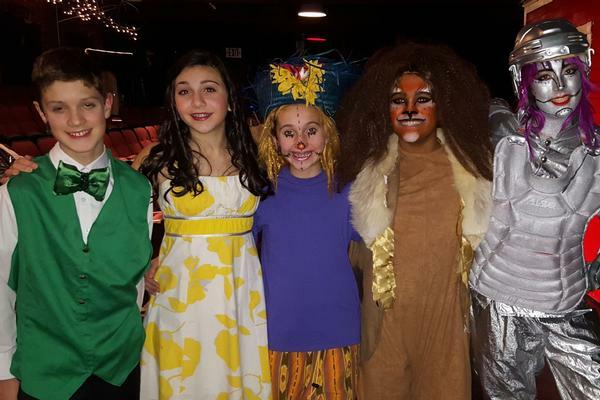 St. Augustine School partners with Acting Out! 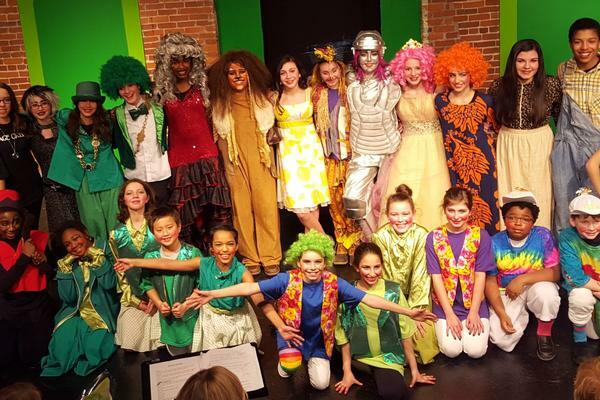 Theater Company for its annual school musical. 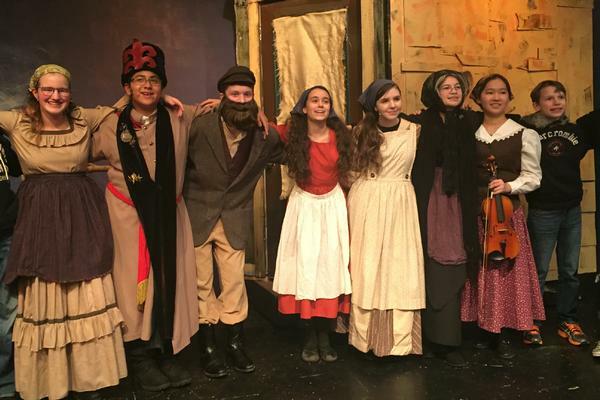 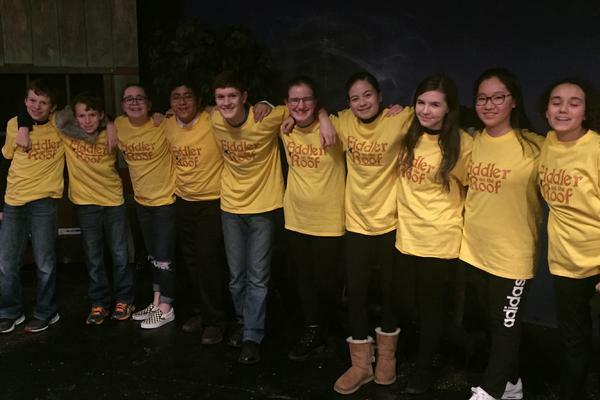 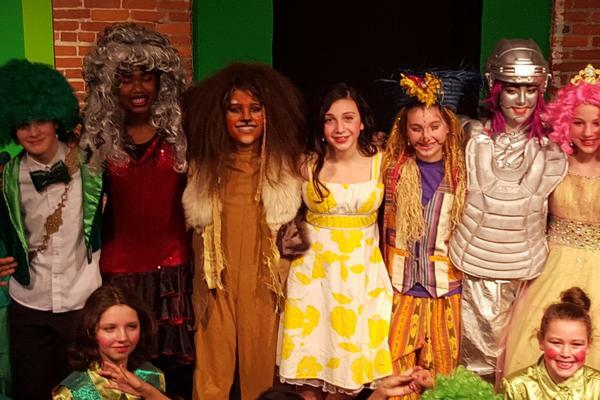 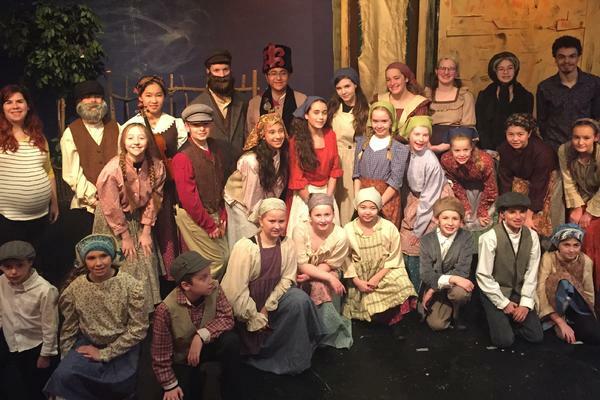 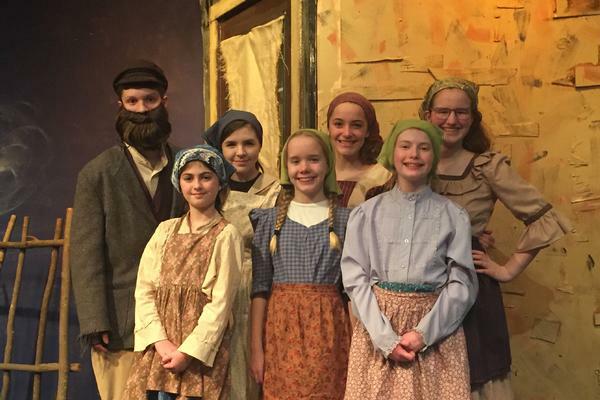 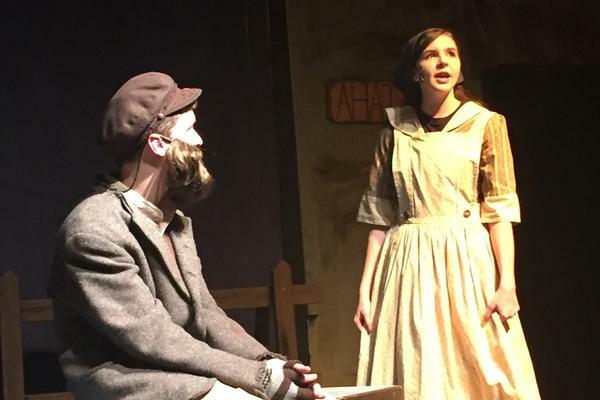 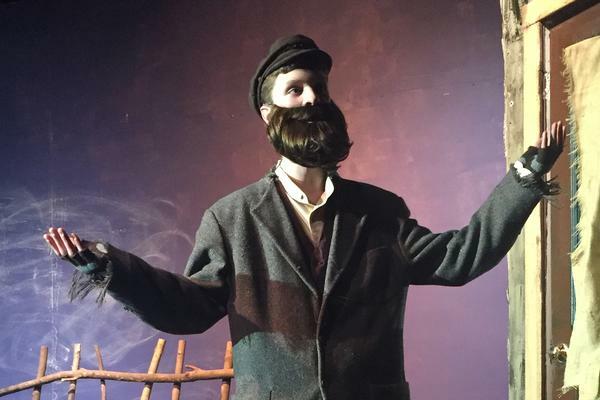 Recent productions include "Fiddler on the Roof," "Seussical," and "The Wiz." 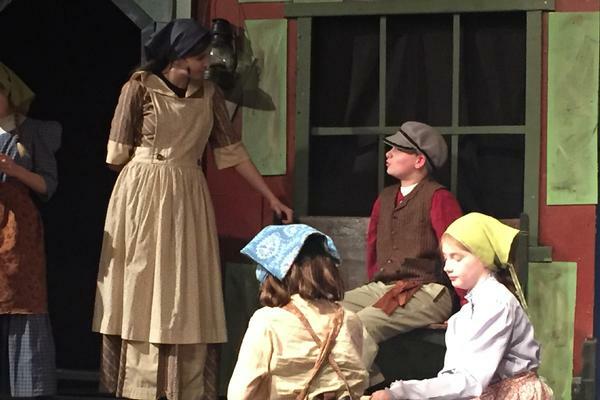 Every year we are so impressed by the talent, hard work, and creativity of the cast and crew!